Let us put a smile back on your face. 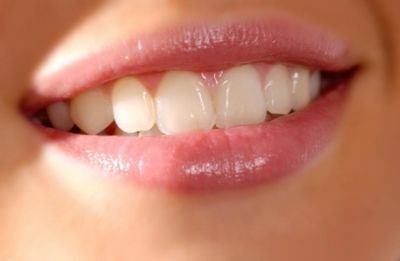 Our teeth whitening service can have your teeth looking back to their natural best in no time. Located at Connah's Quay, Deeside our dental practice offers a welcoming atmosphere that will put you at ease. Our fully qualified and professional dental team have vast experience in a number of cosmetic dental procedures including teeth whitening so you can expect the very best when you visit the surgery. High quality teeth whitening service from your local dentists. We pride ourselves on providing the highest possible standard dental care and if you choose to have a teeth whitening session with us we promise you'll be glad you did. For more information on teeth whitening and our full range of cosmetic procedures give us a call or contact us via the contact form.